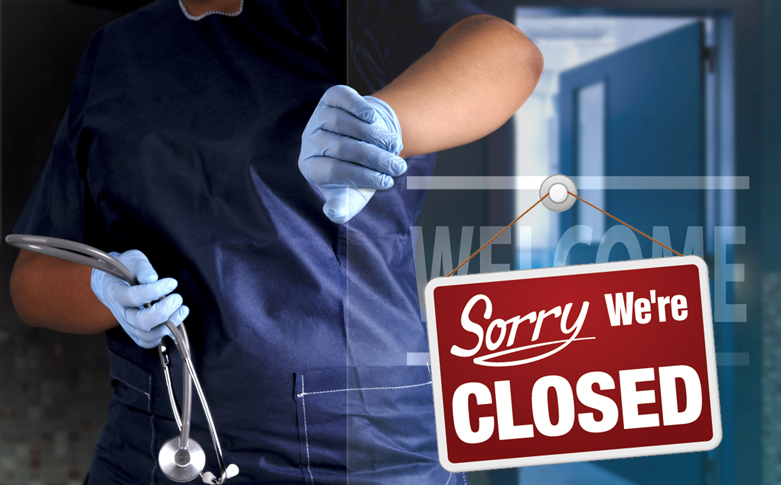 The hospital never closes. It operates in some capacity 365 days a year, 24 hours a day (and yes 366 days a year on leap year). Be especially wary when the clock strikes 4 a.m…that’s when you’re most likely to goof up. This tip, along with many more ideas (and a bonus shift scheduling plan) will help you be a better nurse. Quiz: Do you have shift work disorder? Shift Work Disorder can affect your own health and also your ability to take care of your patients. Take our quiz to see if you have the symptoms. How do I deal with rotating shifts? Nothing is harder than flip-flopping from days to nights. 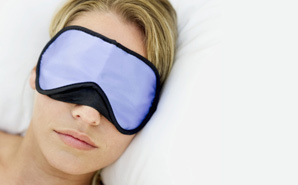 It messes up your circadian rhythm—and your life. Nurses: You can jumpstart your circadian rhythm to allow for easier transitions from the normalcy of day shift to the non-so-routine night shift. 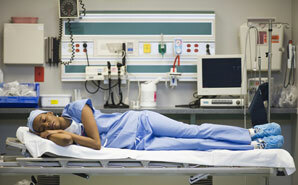 Nurses suffer from sleep deprivation, affecting patient care and an RN’s own health. Tired nurses are at risk for obesity, heart disease and diabetes. Here’s your list of items to choose and how to pack your meals when working rotating shifts. Your body knows what it likes. It likes to sleep when it’s dark. And quiet. At night. Unfortunately, you may not have that luxury. Fortunately, your body can be tricked. And here are the ways to do it so you can get the rest you need.